The ThermoMat is a non-stick silicone mat reinforced with fibreglass which means there is no need to grease it and it is crack resistant. The ThermoMat is perfect for proving dough, can handle temperatures from –40ºC to 280ºC and also has ruler measurements along the edge for accuracy when baking. Wash with warm, soapy water using a soft cloth. 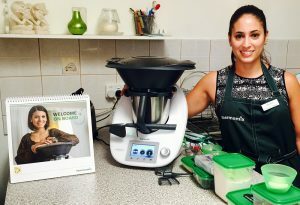 Do not use scrapers or brushes to clean the ThermoMat. Never cut the ThermoMat or cut on the ThermoMat. Do not fold the ThermoMat to store it, rather store it rolled. Do not grease the ThermoMat it doesn’t need it, it is non-stick in its own right. Avoid using automatic dishwashers, as they may harm the ThermoMat. Do not use the ThermoMat with an open grill or exposed element, in a gas oven, or directly on the bottom of any oven. The highest temperature the ThermoMat can be used at is 280 deg C. This temperature would not normally be reached in the oven, but only if using the ThermoMat for hot sugar work. 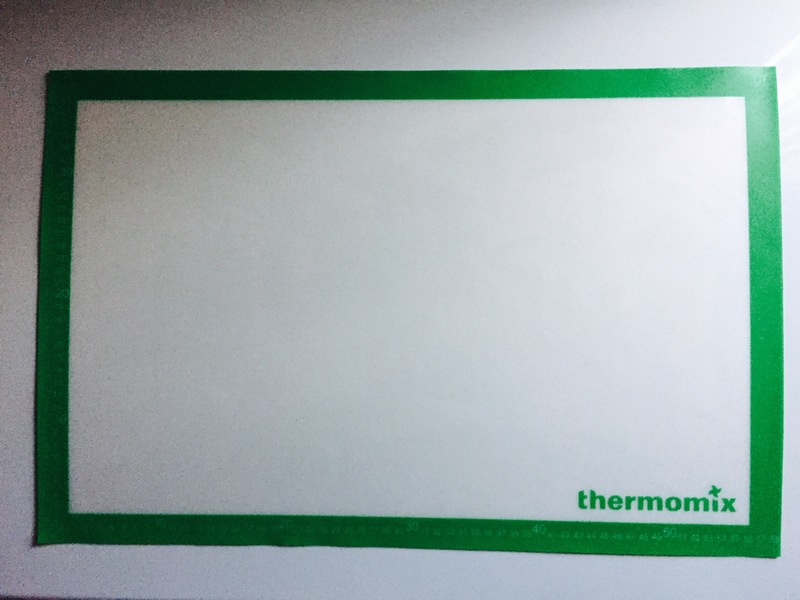 You can purchase your ThermoMat here or contact your consultant to host an additional demo and purchase your ThermoMat at a special price.